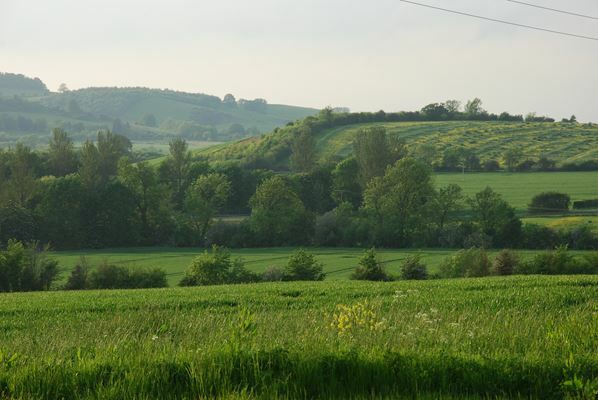 We originally carried out a review of nine Special Landscape Areas and all 195 Protected Open Space Policy Areas in the district as part of the Local Plan review in 2000. The areas were assessed against planning criteria (PPG7 and others) in a comprehensive and rigorous assessment. Each open space was assessed against criteria in a standard proforma after a desk study and site appraisal. The proposed SLAs were reduced to six locations which met the criteria. These were adopted as part of an SPG. The SLA study was reviewed and brought up to date in 2017. We looked at the revised policy context of the NPPF, updated good practice guidance across the UK and changes on the ground. We found that the original SLAs and their boundaries were still robust. We justified the designation at the Local Plan examination with limited challenge.